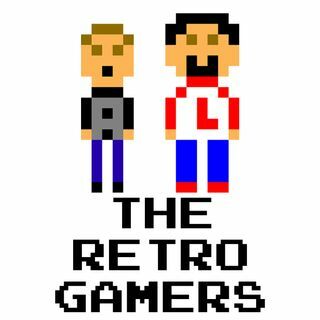 The Retro Gamers - Episode 85: FIGHT! Larry and Anthony welcome their old friend and podcast brother Chuzilla to talk about one of the history of fighting games. They take a walk down memory lane, trading insults and barbs...and the occasional game reference thrown in for good pleasure. Mix it all together and you have three longtime friends bonding over what they love to do...fake fighting.